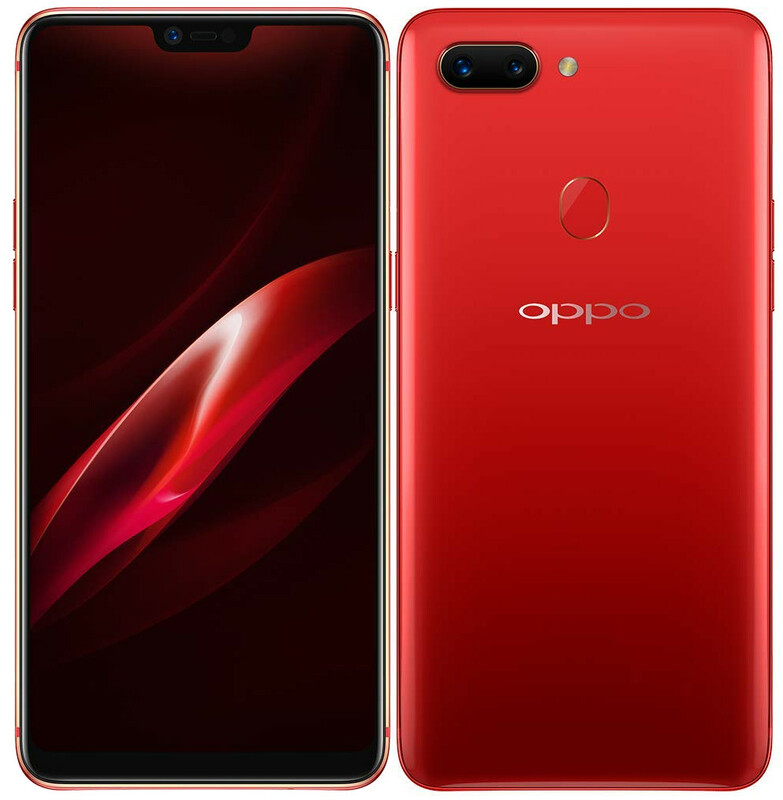 OPPO has launched a new smartphone Oppo R15 Pro in India. The mid-range phone was already launched in China last year. 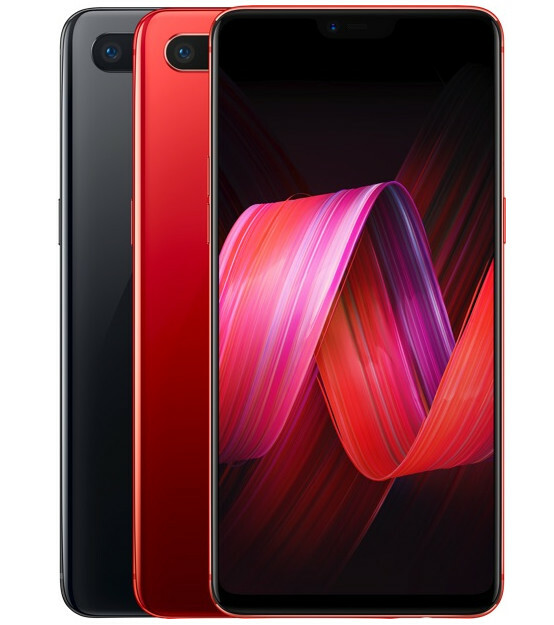 The key features of Oppo R15 Pro include an FHD+ OLED display with notch and Snapdragon 660 chipset with 6GB of RAM. It has 16MP+20MP dual rear camera set up and a 20MP front camera. Moreover, the phone comes with Oppo’s VOOC Flash Charging to offer 2 hours of talk time in 5 minutes of charge. 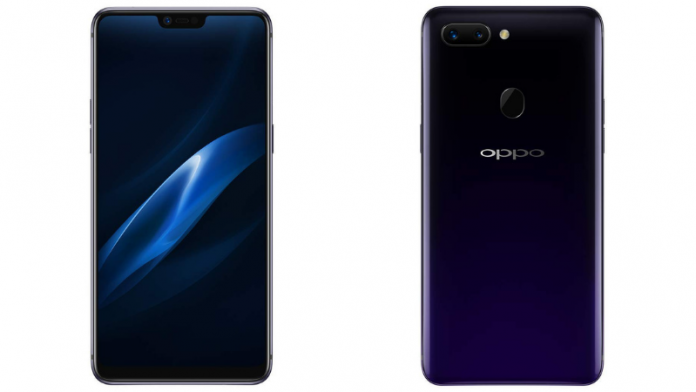 The Oppo R15 Pro sports a Full HD+ 6.28-inch (2280×1080 pixels) OLED display with a 19:9 aspect ratio and 90% screen-to-body ratio. The company calls it Super-V Display. The device sports a glass back and a fingerprint sensor on the back. Under the hood, the device is powered by an Octa-Core Snapdragon 660 processor with Adreno 512 GPU. It packs 6GB RAM and 128GB internal memory that is expandable up to 256GB with microSD. The smartphone runs Android 8.1 Oreo with ColorOS 5.0. In terms of camera, there is a 16MP primary camera with LED Flash, f/1.7 aperture, Sony IMX519 sensor, 1.22μm pixel size and a 20MP secondary camera with f/1.7 aperture. The rear camera comes with built-in AI chip and its AI scene recognition can recognize 16 scenes and 120 multi-scene combinations. There is a 20MP front camera with f/2.0 aperture and AI smart beauty that can scan 296 face feature points. Connectivity options include 4G VoLTE, WiFi 802.11 ac (2.4GHz + 5GHz), Bluetooth 5, GPS/GLONASS, and USB Type-C. The device packs a 3400mAh battery with VOOC Flash Charging support. Dimensions of the phone are 155.3×75.0×7.5mm and its weight is 175g. The OPPO R15 Pro is priced at Rs. 25,990. It comes in Cosmic Purple and Ruby Red colours and is already available exclusively at Amazon.in starting from today.